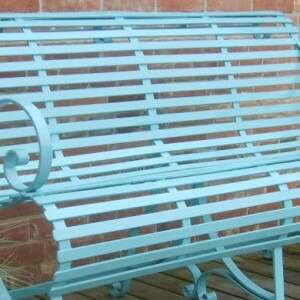 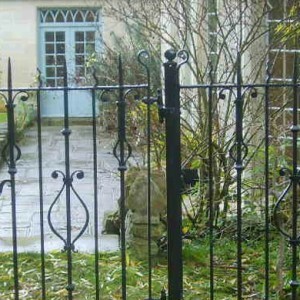 Abbott Street Forge designs and produces handcrafted contemporary and traditional wrought iron work for a variety of clients including, country estates, The National Trust and private individuals. 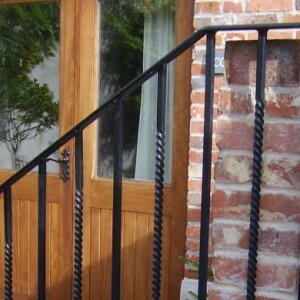 We are very proud that much of our work is repeat custom or referrals from previous satisfied customers. 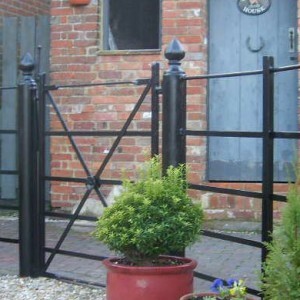 our work includes gates and railings hand made to measure, estate/parkland railings, handrails for a variety of locations, garden benches and arches made to order. 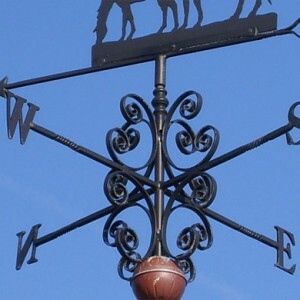 weather vanes with bespoke tops. 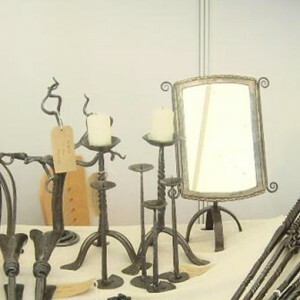 Interior ironwork including fire furniture and our popular range of made to measure curtain poles. 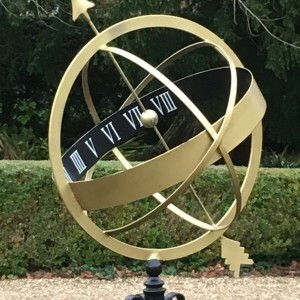 Based in Wimborne, Dorset, we cover Bournemouth, Poole, Christchurch and surrounding areas as well as Wiltshire and Hampshire.